A new addition to automotive assembly in Bangladesh has been made by PHP Automobiles with the Malaysian Proton Preve 1.6 Turbo. 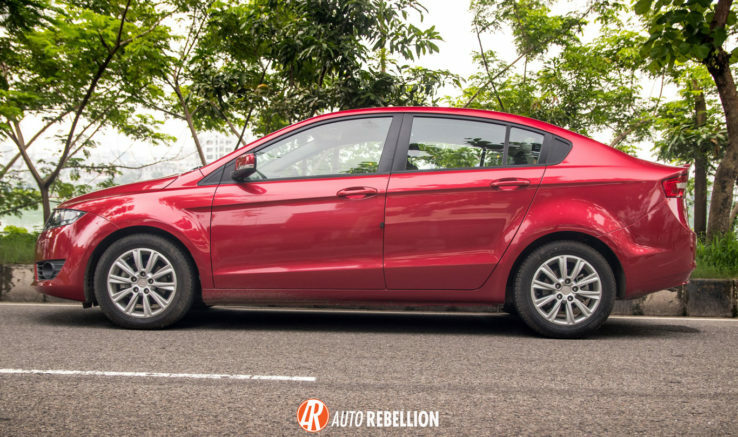 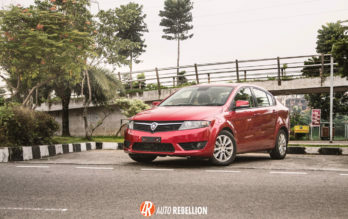 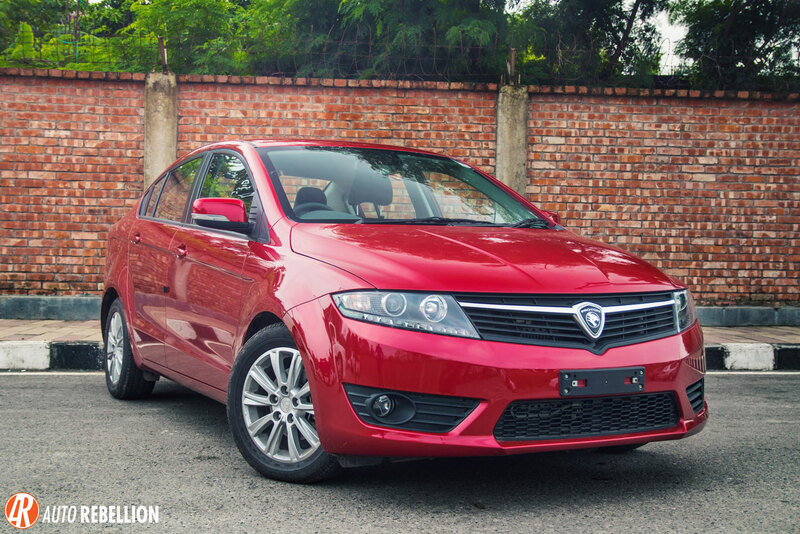 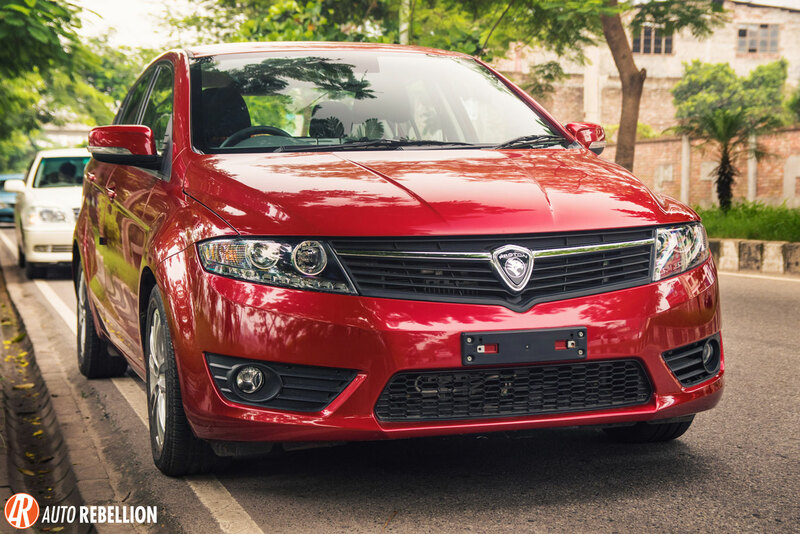 Auto Rebellion took a locally assembled Proton Preve to drive around in Dhaka. 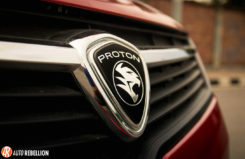 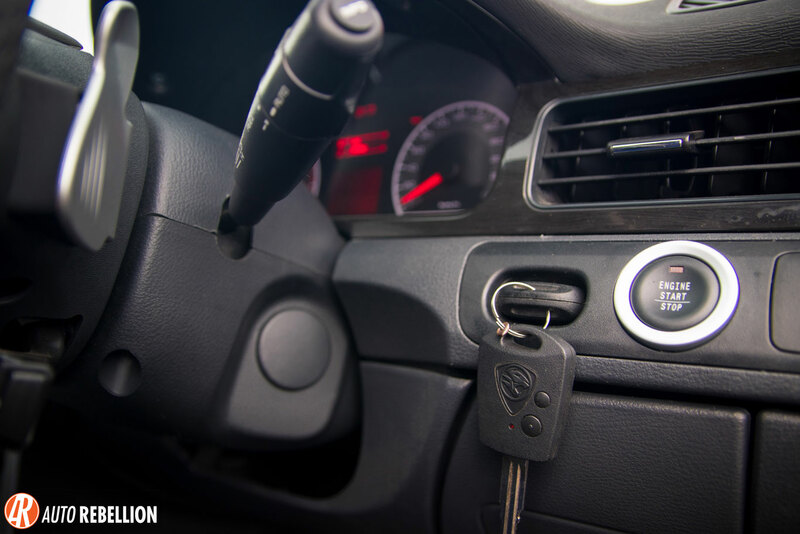 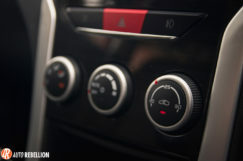 “The Proton Preve does not quite live up to the expectations of people today of today’s cars being a refined, smooth & luxurious in a small package. However it’s just a start for the future of automotive passenger vehicle manufacturing in Bangladesh. 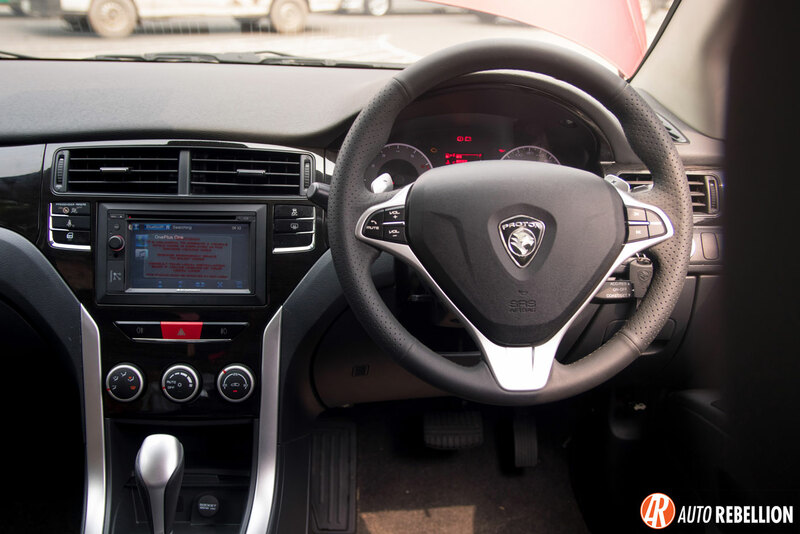 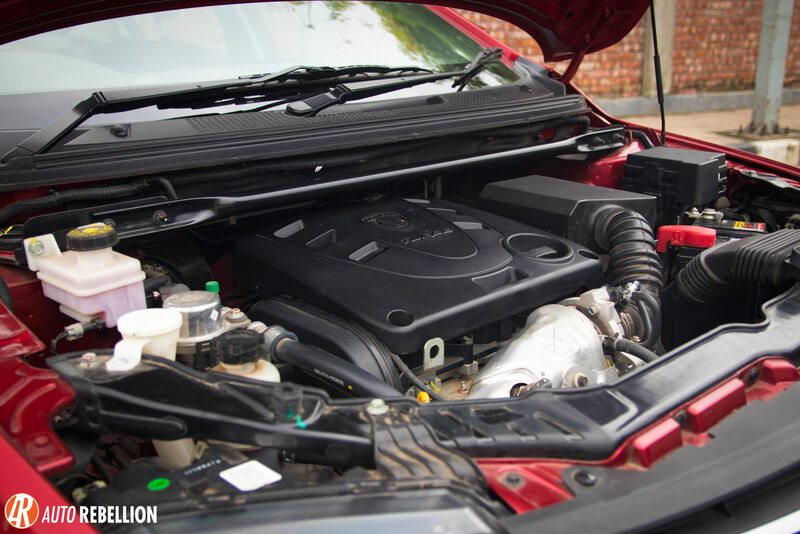 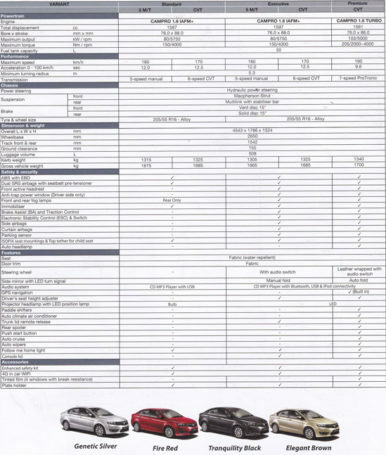 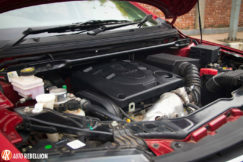 The build quality lacks refineness on the inside with a very noisy engine and a outdated CVT gear box along with a hydraulic fluid power steering. 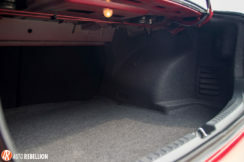 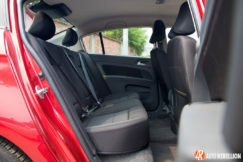 The ride quality of the car is not too smooth but very decent for its size and weight. 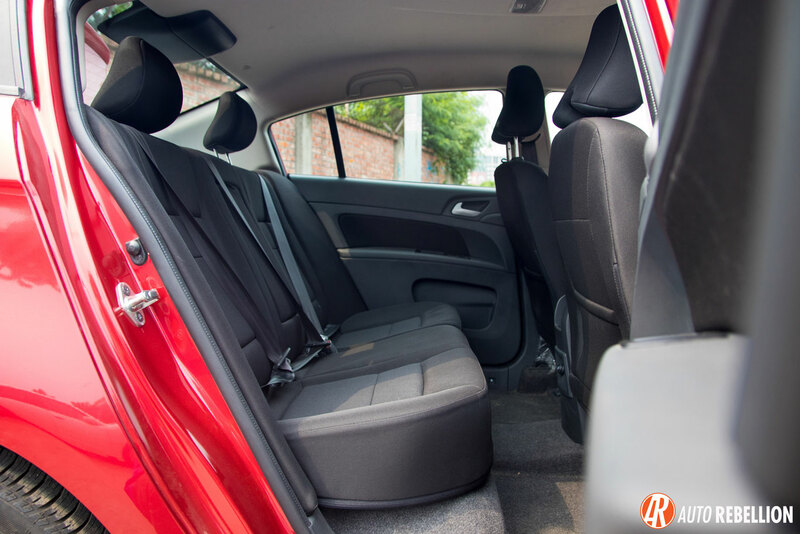 The interior space is amazing, and that i think is the best part of this car. The design itself seems quite old now and it’s not very appealing with its boxy shaped structure. 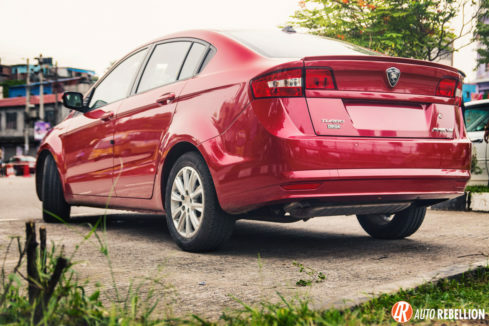 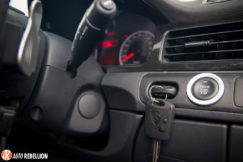 Another good thing about this car is the rear suspenion and the rear discs for better stability and braking safety. 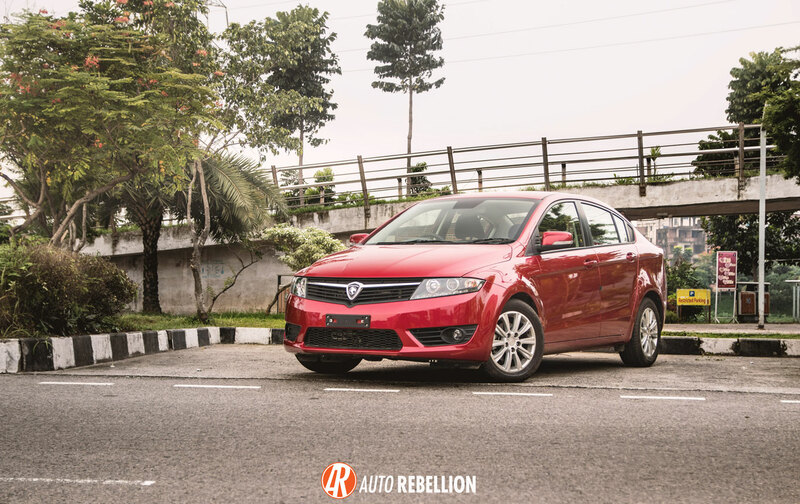 ” – Saurin Rahman, Auto Rebellion. 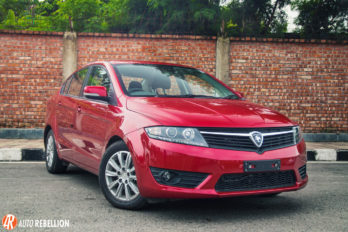 The full review and drive review of the Proton Preve narrating the pros and cons along with the selling points is covered in the video.